Tim Warnes (Papa Bear) has his home in the countryside of Dorset, England, with his wife, illustrator Jane Chapman (Mama Bear), and their son, Noah (Little Bear). 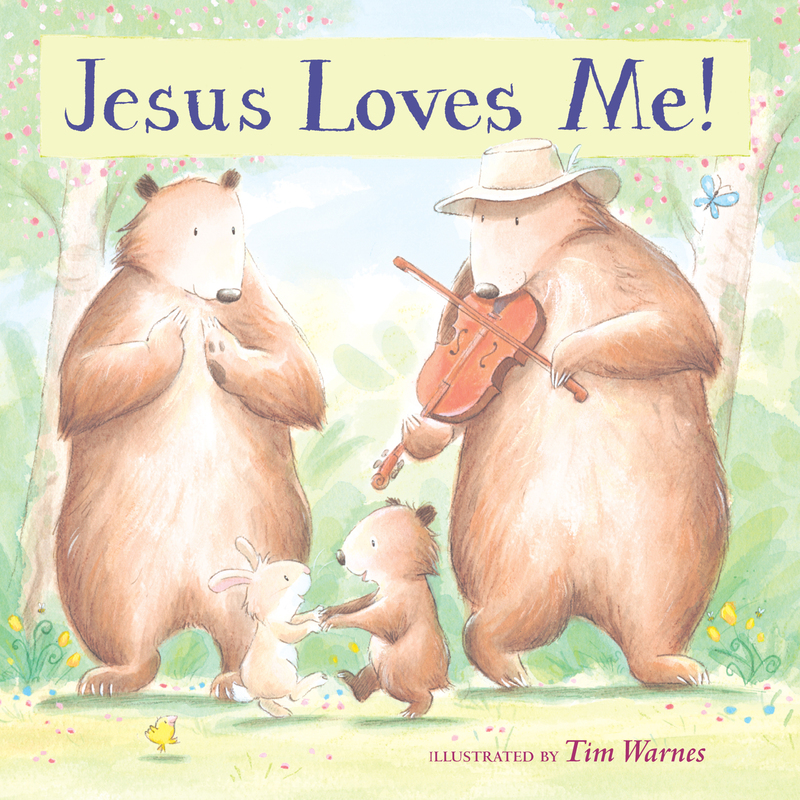 When asked how he felt about illustrating this book, Tim says, "My Christian faith is central to my life, so I jumped at the challenge to illustrate Jesus Loves Me! -- what a great way to use the gift God gave me!" Tim has drawn closely on his own experiences to give us a pictorial celebration of family life, and to share God's love for all of us. The hens you see in the pictures are from Tim's very own backyard. With over forty picture books currently in print, award-winning illustrator Tim Warnes has been published in more than twenty countries. This is his first book with Simon & Schuster. Book Cover Image (jpg): Jesus Loves Me!